Meets the 3rd Wednesday of the month at Immanuel-Trinity Lutheran Church @ 9:00 a.m. This circle meets to assemble and sew quilts. 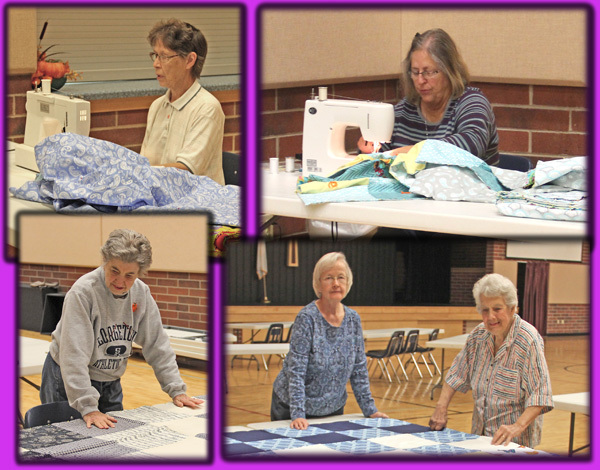 They assemble, tie, and finish the quilts that are then sent to Lutheran World Relief. All of the quilts are made from donated materials.